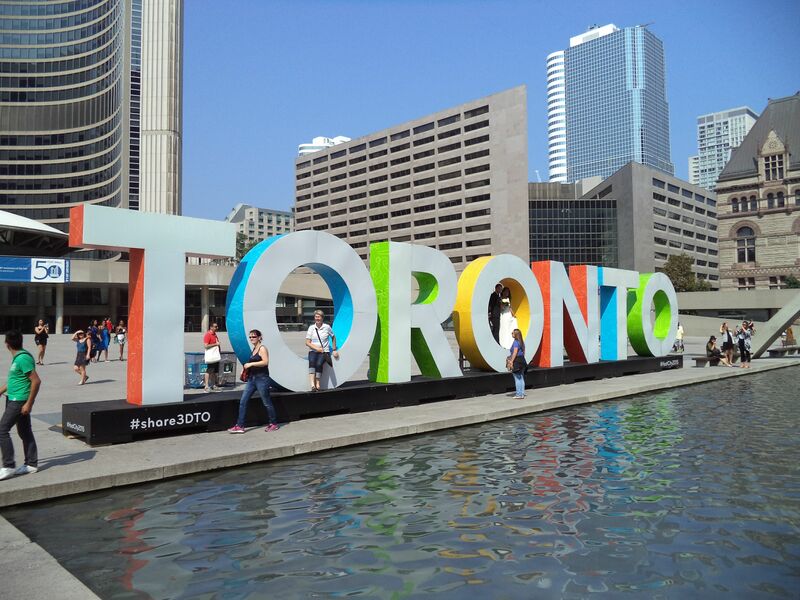 Sightseeing Tours conducted in English, French or German. 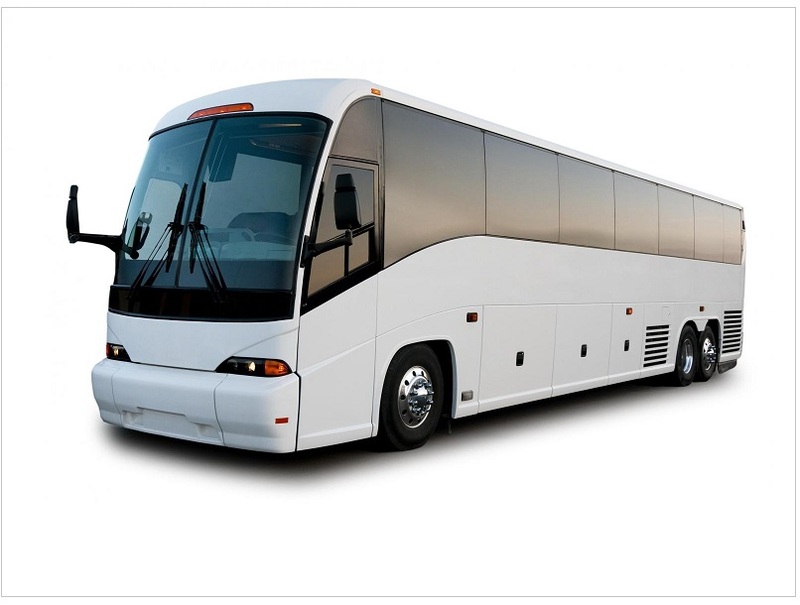 Qualified Step-on guides for your motorcoach as well as for independent travellers. 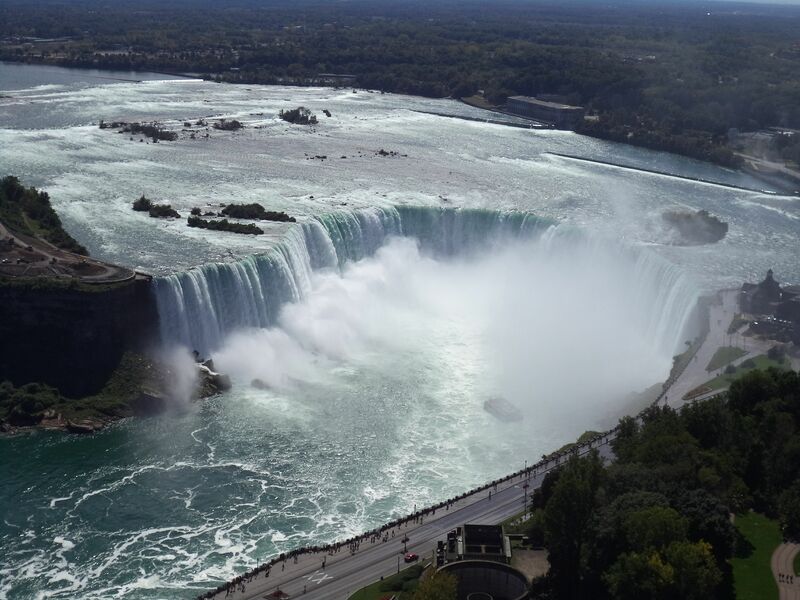 Guides for Niagara Falls are licensed annually by the Niagara Parks Commission. Tour will usually start and end in Toronto. If the tour is to start or end in Niagara Falls additional cost will apply. Rates in Canadian Dollars [CAD]. Gratuities are at your discretion. Please, make your booking request by email: You will receive a confirmation of availability for your guide services as well as a final price quote. Payments will be accepted via PayPal, bank transfer or as arranged. Please, provide us with dates and details of where and when you require your guide services. State the number of participants in your group. Your particular needs and requests will be addressed. Qualified answers for all your destination enquiries.